Enorchile support in the rehabilitation and commissioning of central hope, plant that uses a gas turbine for power generation and which is connected to the Central Interconnected System (SIC). After a long time of operation of the gas turbine, from about 2011, a complete revision control system, which considers the collection and analysis of all physical signals, alarms, trip, operation of the PLC ControlLogix Rockwell is performed and input and output peripherals, HMI screens and control networks such as ControlNet and Modbus serial. The objective was to analyze the flaws in the system and deliver a comprehensive solution to each of the failures, among which can be highlighted problems in card redundancy ControlLogix, fails with secondary chassis processing and different faults in instruments such as sensors flame detectors in combustors, turbine speed, temperatures between stages and excessive flow of diesel. Solution is delivered to each failure and inconvenient ignition interlocks turbine, allowing operation and generating turbine. Service also allows the revision, detection and resolution of failure in the redundant system PLC ControlLogix system that is made up of two chassis processing, one is the true image of the other and formed a L55M23 processor, ControlNet card and card redundancy that allows switching processing a primary chassis to secondary and whose communication happens dare a fiber optic cable. Run continuous processes, where downtime can result in damage to equipment (hydraulic detention veered in gas turbine) or expensive restarts, resulting in significant economic losses. 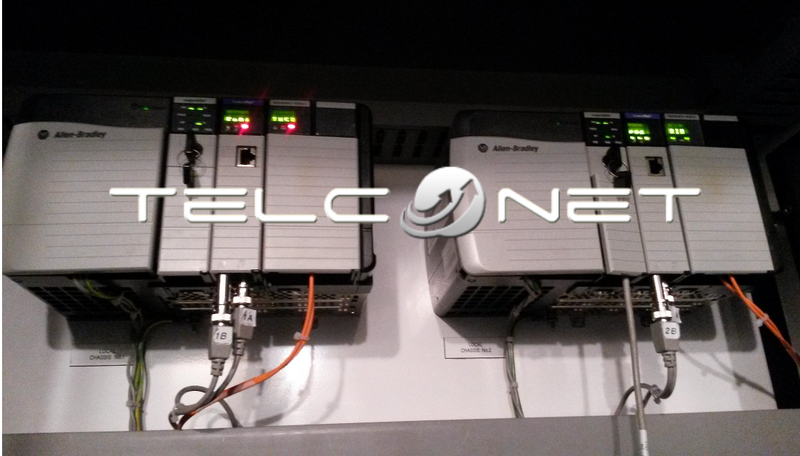 INDUSTRIAL CONTROL – INTEGRATION SIEMENS PLC AND HMI.